Child poverty is a burning issue. Also and especially in Wiesbaden. We want to do something about it: Because the best means against poverty is good education and training, we want to help disadvantaged children to have better opportunities here. We have teamed up with a specialist: CHANCENWERK e.V. (see right). Children who otherwise have no access to learning aids are supported by this organisation at school and socially. CHANCENWERK offers a sound framework of systematic methodology and trained staff in cooperation with the city of Wiesbaden and the schools. Praxis am Kureck donates one week of learning support for a child for each treatment in the areas of dental prostheses, implants, bleaching and root canal treatment. We want to give many children in Wiesbaden an effective learning aid throughout the year and thus better chances for the future. CHANCENWERK e.V. has been successfully supporting educationally disadvantaged children and young people since 2004, especially from low-income homes. The children receive – in agreement with the school – a learning support based on the pedagosch proven method of “age-related role models”. The learning support takes the form of a “learning cascade” developed by CHANCENWERK. Here students help older pupils, who in turn help younger pupils again. This not only ensures effective learning success, but also promotes social skills, team spirit, self-motivation and self-confidence. CHANCENWERK trains and accompanies the students and pupils through professional coordinators. The close cooperation of CHANCENWERK with students, pupils, teachers and schools in a well thought-out system guarantees broad educational support with great effectiveness. “The success of Chancenwerk speaks for itself: in recent years, it has succeeded in establishing a unique model of learning support in schools. 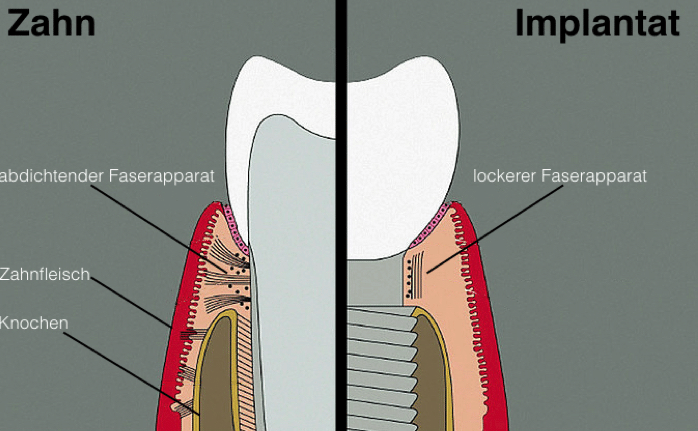 When your dentist talks about “PIPS” and “SWEEPS”, he doesn’t mean the latest hip rappers, but a high-end device with which he can treat diseased root canals very successfully and gently at the same time. 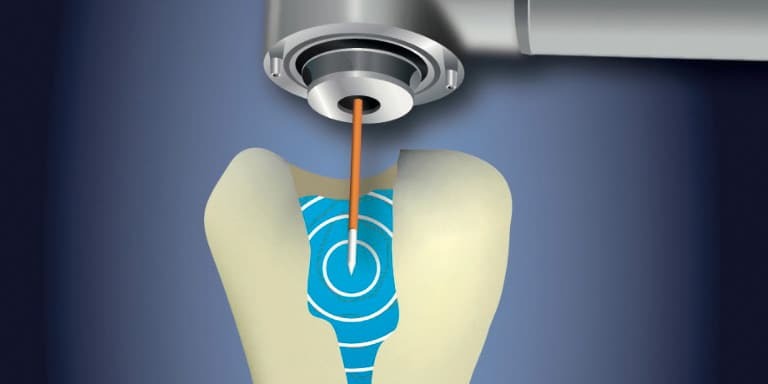 The revolutionary “photon-induced photoacoustic rinsing method” (PIPS®) removes bacteria from the microscopically fine canals of the tooth root system – more radically and sustainably than ever before! Read the article by Dr. Marc Junior and Nathalie Bender B.Sc. 5 stars for PRAXIS AM KURECK! 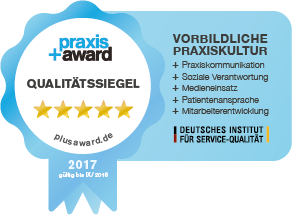 At the “praxis+ Award” 2017, Praxis am Kureck received the highest seal of quality for exemplary practice culture with 5 stars. The PraxisPLUS Seal of Quality certifies the practice “Best practice culture – exemplary practice documented and lived in all areas”. The multi-level award (1-5 stars) is based on given standards, professional requirement catalogues and legal requirements. The test and award is carried out by the independent certification specialist ACERT. The practice is questioned and reviewed with regard to the five essential areas of modern corporate management: Practice communication, social responsibility, media use, patient approach and employee development.